Since their debut in 2007, the nine members of Girls' Generation have always played it safe, opting for the tried-and-tested successful formula of long luscious locks complete with pretty and cute matching group outfits. Given the numerous new girl groups emerging in the past few years with similar styles, Girls' Generation need to up the ante and switch things up before they get replaced. Their trademark well-rehearsed synchronised dance moves coupled with highly controlled pop stylings may be what made them famous, but it could also be the factor that contributes to their downfall. Discerning fans these days want something more than a cookie-cutter performance. SM Entertainment used to be unchallenged in K-pop with its popular groups Super Junior and Girls' Generation. 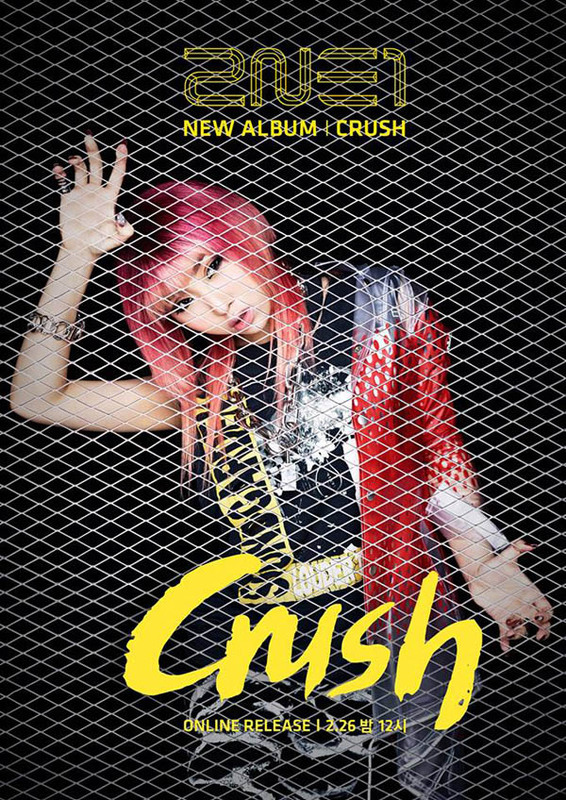 But other rival agencies like YG Entertainment and Cube Entertainment have been working hard to refresh and revamp their girl groups such as 2NE1 and 4 Minute - and obviously succeeding in spades. 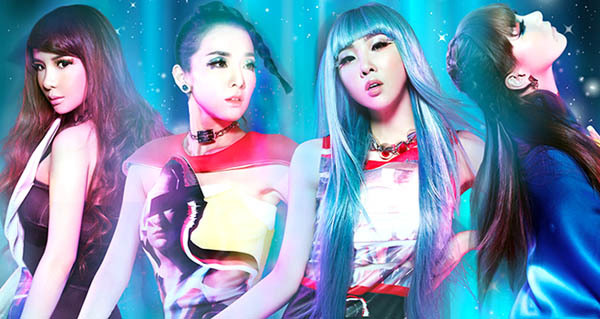 K-pop girl group 2NE1 wins rival Girls' Generation on popular music show SBS Inkigayo. 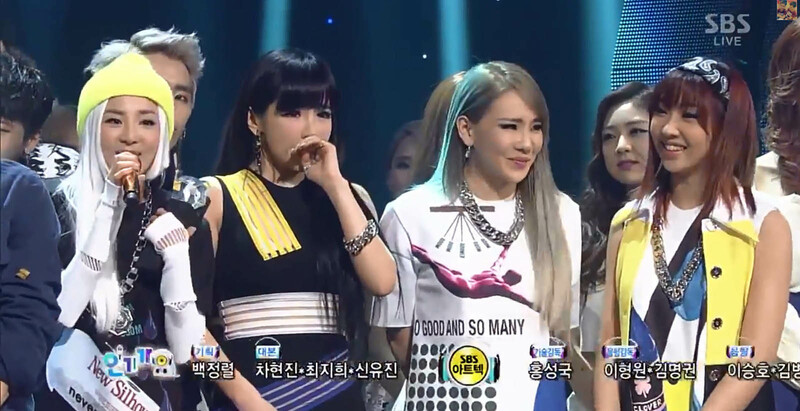 2NE1 leader CL, 23, could not hide her surprise and joy when the results were announced on Inkigayo. Her jaw dropped and she looked at her three bandmembers in disbelief. 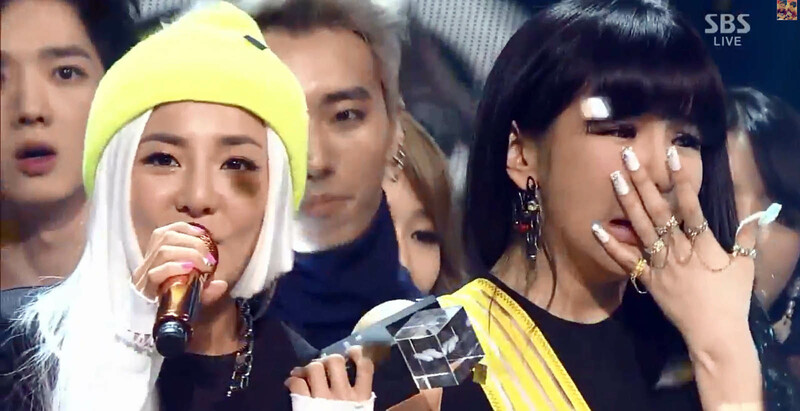 2NE1's Park Bom crying after finding out that they won Girls' Generation. 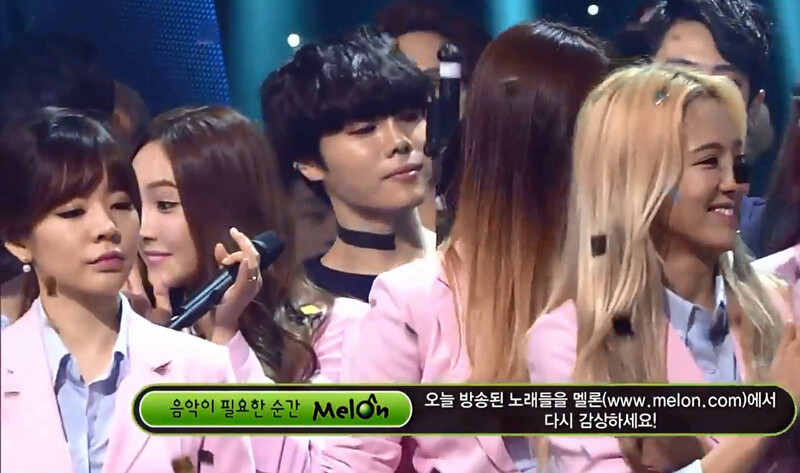 While some members of Girls' Generation smiled and clapped for 2NE1's win, others such as member Sunny were visibly disappointed and unhappy. South Korea's biggest girl group finally made their comeback to the K-pop scene on Monday evening. Girls' Generation still reign supreme, with their lead single Mr.Mr. 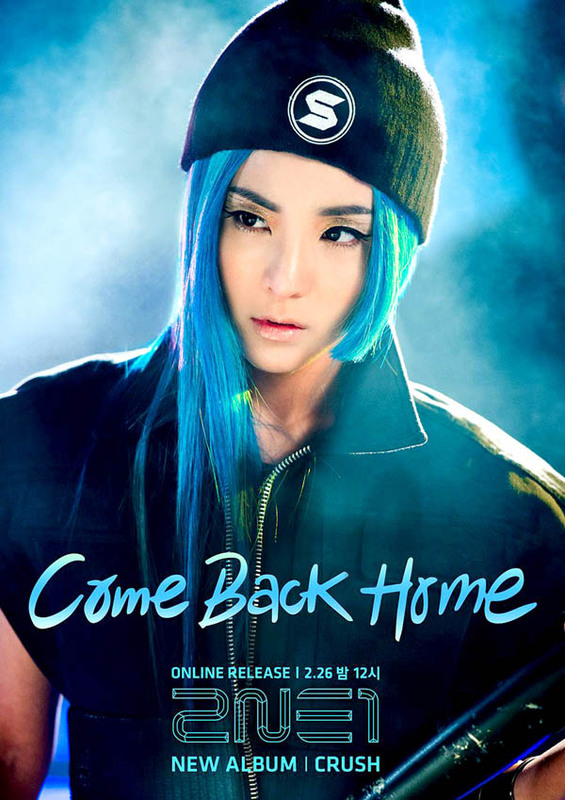 topping all music charts in Korea within an hour of its release. But they have some stiff competition coming up almost immediately. Despite their tremendous success, the nine-member Girls' Generation may see their thunder stolen by another A-list K-pop girl group. 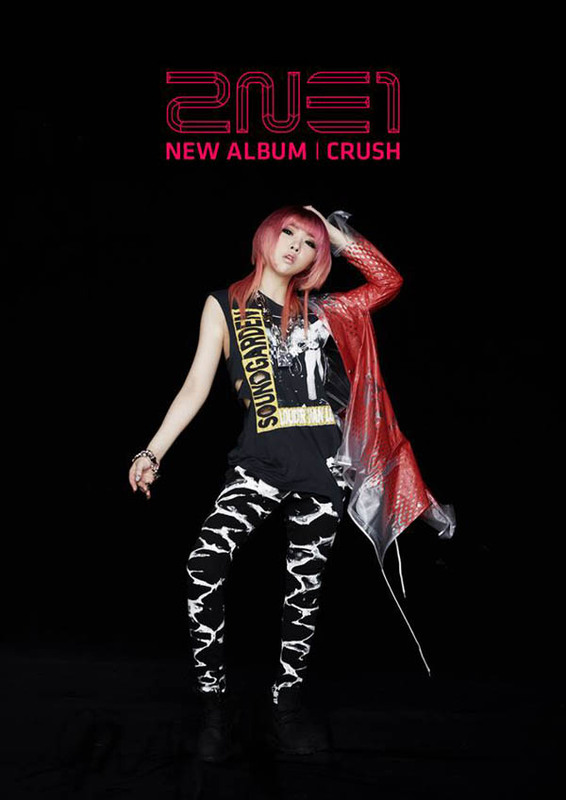 followed by their six-track mini album release, also titled Mr.Mr. The dates promised a big showdown between two of Korea's most popular girl groups as they would go head-to-head in the music chart and music programme rankings. A Girls' Generation fan, student Matthias Ng, 21, had a different view: "Girls' Generation has a much bigger fan base in Korea than 2NE1. "I don't mean to be biased but I think they will win instead." "Their new single is catchy, and I think they are going to perform very difficult dance choreography, so I am looking forward to it." Supporters of both groups are looking forward to the impending intense battle and rooting for their idols in the next few weeks. 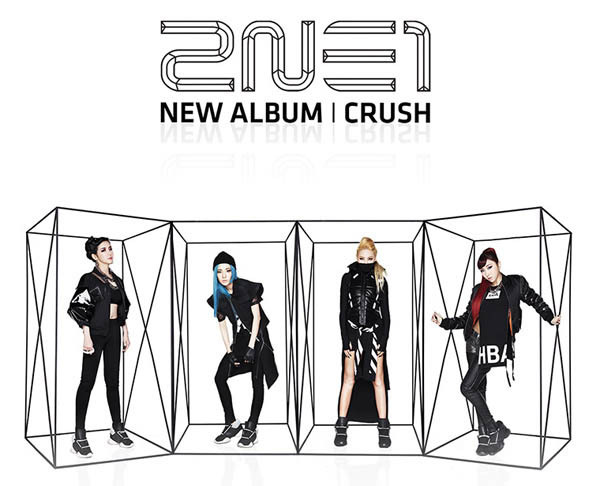 2NE1 fan Jolene Lee, 21, told M: "I can't wait for them to perform live soon. 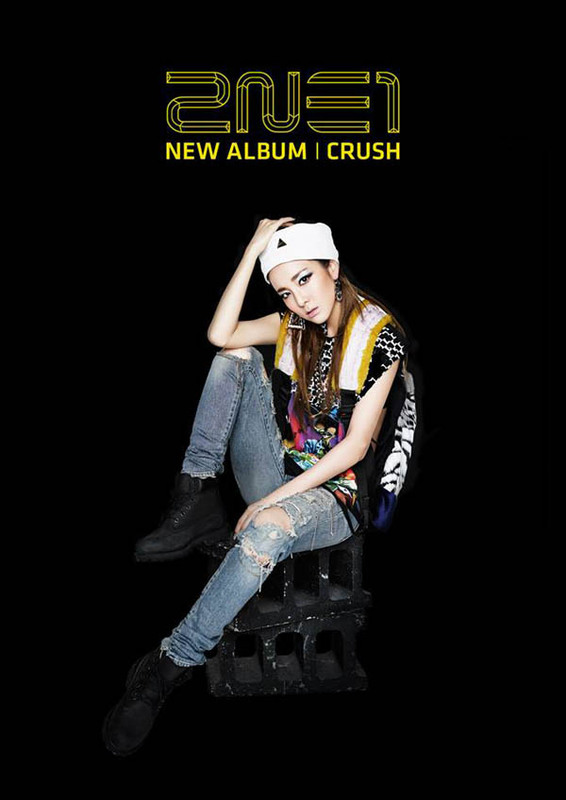 I am very excited as they have not released a full-length album for almost four years."